Weekly posts for northern and central Alberta engineers, plant operators, and buyers. 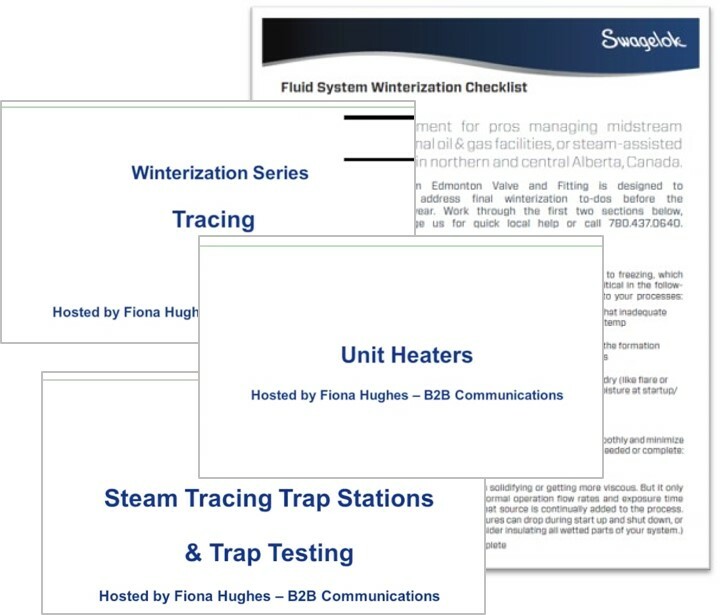 Each week our local team posts original articles featuring tips on fluid system maintenance and design, profiles of team members, and free resources you can download/watch here at our website. Join us! © 2019 Edmonton Valve and Fitting Inc. All rights reserved.